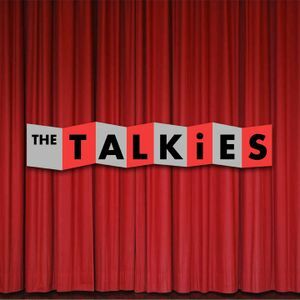 This week it&apos;s all about Jason Reitman as The Talkies discuss Thank You for Smoking, Up in the Air and Young Adult. In a surprising twist they skip his most recent endeavor Labor Day but not without explaining why. Tune in to hear Alex and Jacob make funny voices and torment Long.